Specialist top coat featuring a chip-resistant, long-lasting technology for a great manicure finish. 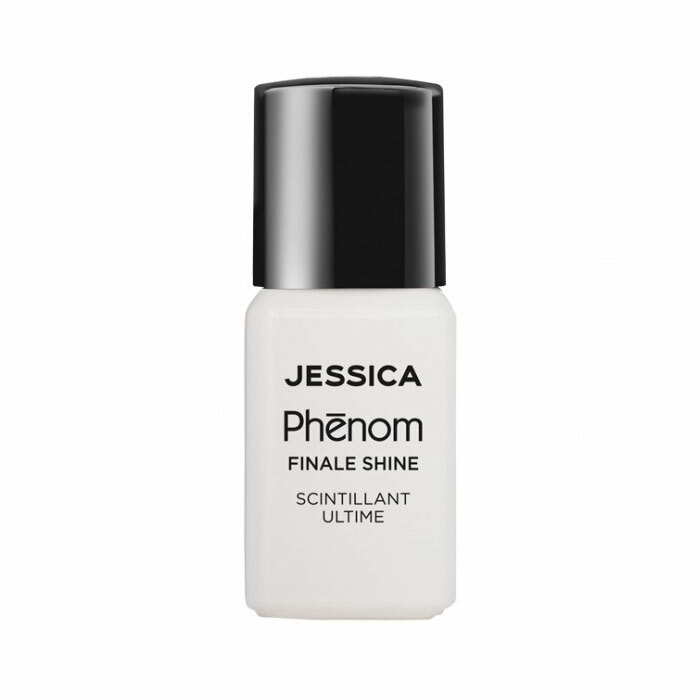 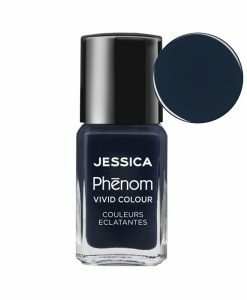 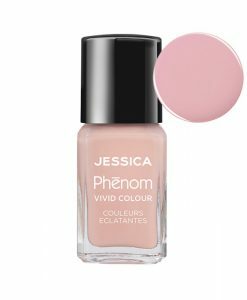 Jessica Phenom Finale Shine is exclusively developed to be used with Phenom Vivid Colour range for a mirror-shine manicure that lasts up to 10 days. 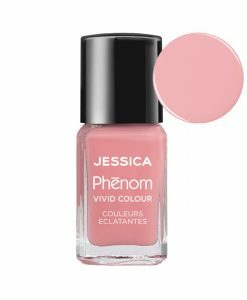 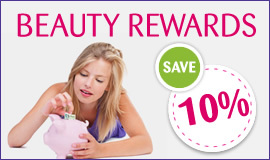 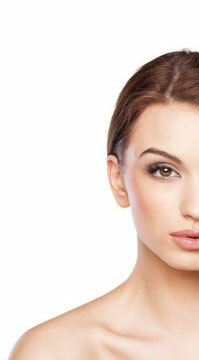 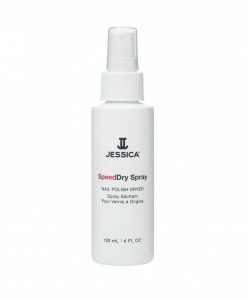 This range of manicure colours and top coat from Jessica offers a longer laster and more resilient manicure.